FanFuga is a new free app for sports fans to use whilst watching matches – just wave your phone and it will light up in your team’s colours. © 2004 - 2019 Whitley Warriors Ice Hockey Club. All Rights Reserved. 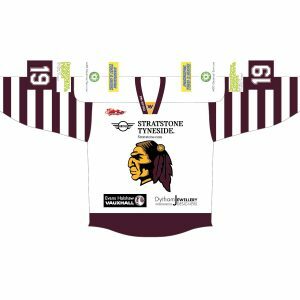 WhitleyWarriors.net is the official website of Whitley Warriors Ice Hockey Club. The Whitley Warriors "Worheed" and "W" logos are the property of Whitley Warriors Ice Hockey Club. Unauthorised use of these logos for commercial purposes is prohibited. 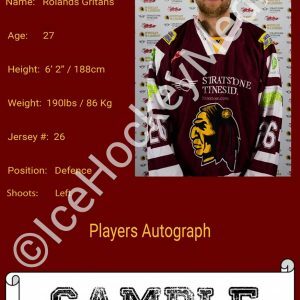 Photographs used in this website are copyright and are used under licence by Whitley Warriors Ice Hockey Club unless otherwise stated. Unauthorised use of images from this website is prohibited. 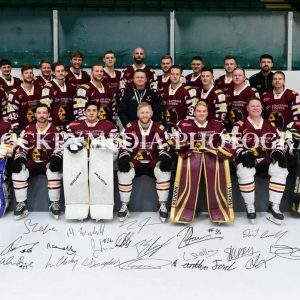 Whitley Warriors Ice Hockey Club has no control over and accepts no responsibility for any other websites reporting on matters involving Whitley Warriors.